Whether it’s winters or summers, floral looks very refreshing in every whether. That’s the reason why they are always in demand. 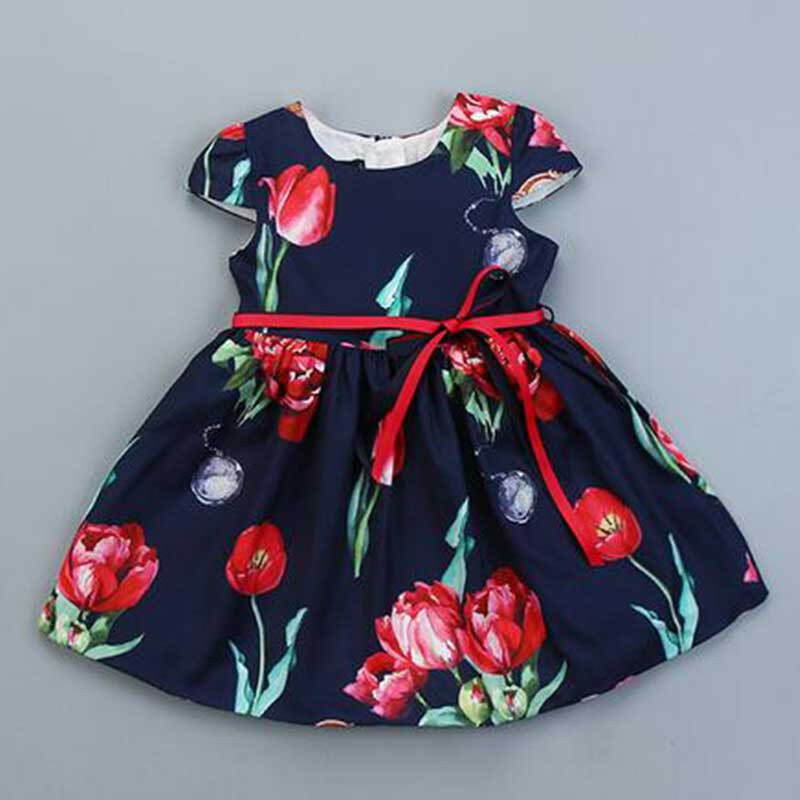 We have huge collection of floral dresses that will look amazing on every little fashionista. In summers, you can wear these dresses without covering it up but in winters you need to grab some jacket or sweater with leggings to style it up. 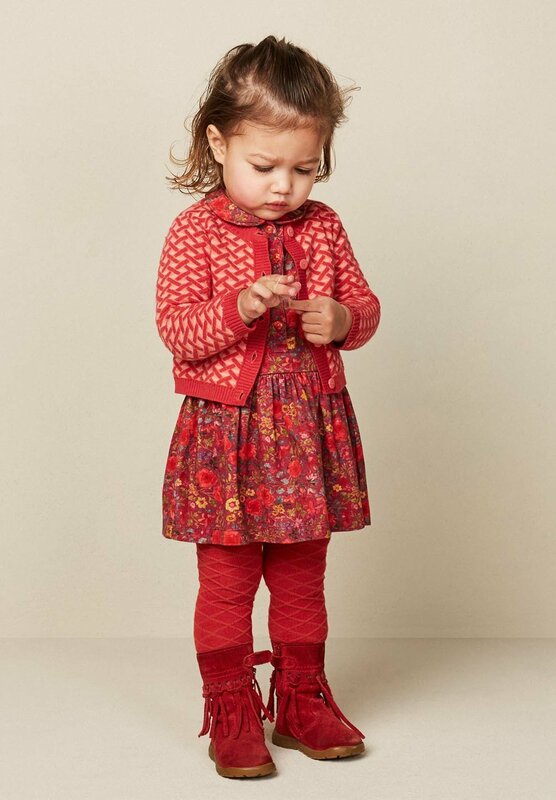 We have mentioned few dresses from our collection below, to make your little girl dress shopping experience more easy. It’s a gorgeous dresses and the best part is that it’s not very short. You also get a matching hat with it in the same price. So there is no need to buy extra hat for accessorizing it. Yes, you need to grab leggings and boots to make it look more gorgeous. The tulips in the dress is enhancing the grace of the dress. But you need to add a cute jacket or shrug with boots to wear it in winters. But it’s super comfortable and going to make your girl look very gorgeous. You can also buy a cute red color headband to make it look more adorable. This gorgeous yellow dress looks amazing in summers but will look more pretty in winters when you will add a cute white furry sweater and camel color boots. A headband that has yellow flower with leafs will look amazing. 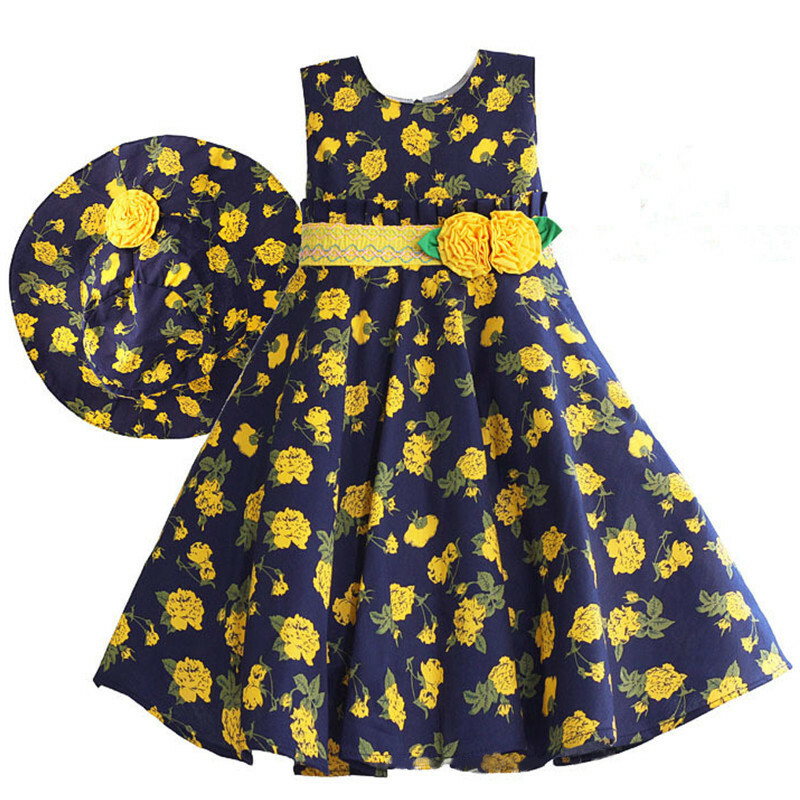 Make your girl shine bright this winter and buy this beautiful dress for her. 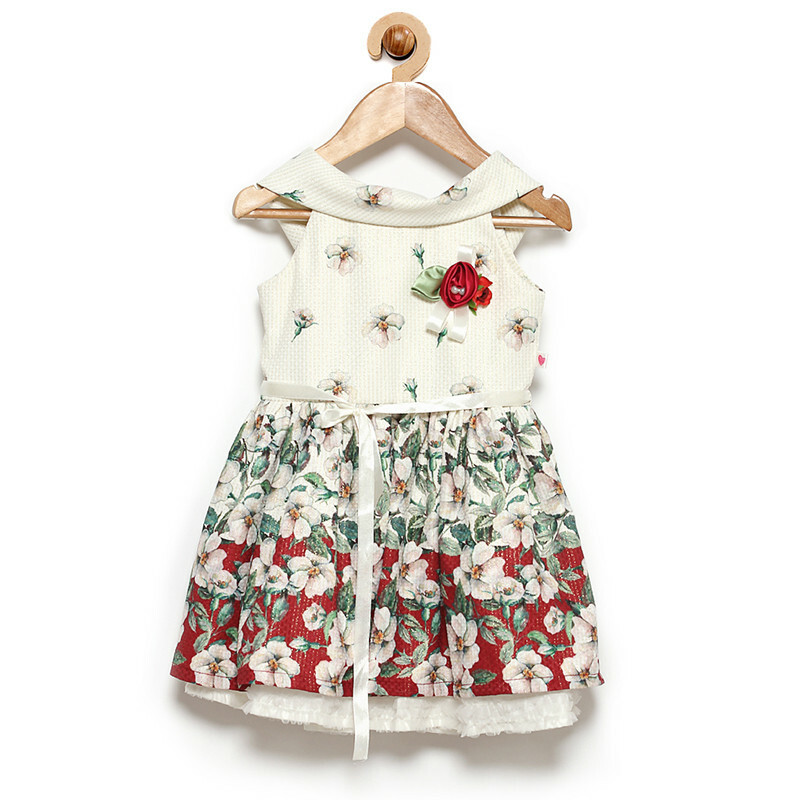 This floral dress has this white background with red flowers which make sit look very bright. You just need to accessorize it by grabbing a cute floral short jacket and white furry boots to make it look more charming. This frilly dress will make your girl look more pretty. Grab a cute pink solid color front open sweater with comfortable long boots to make it look more attractive. We are sure your girl will love her attire when you will accessorize her like this. You need no occasion to grab dresses for baby girl. Just visit our website and enjoy the ultimate shopping experience. You will not be able to resist yourself from buying plethora of stuff from our website. 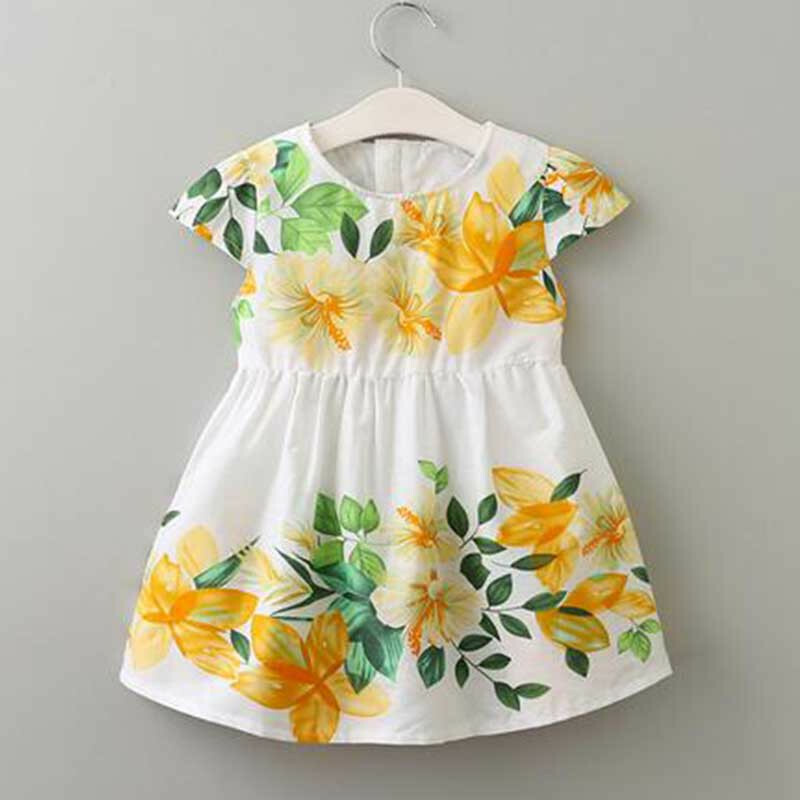 The post Floral Are Forever appeared first on Baby Couture India.